It has been said that your floors are like the “shoes” of a room. It takes no time for them to get dull, dirty, and beat up considering they are the most used part of the room. However, just as in what type of shoes you wear say a lot about you, so do your floors. 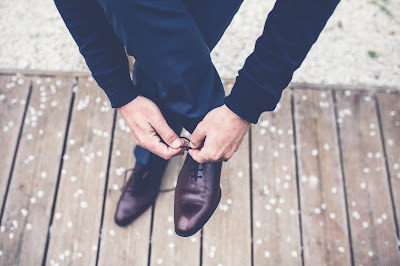 If you have on the finest outfit, tailored to perfection, looking like a star when you walk into any room, it could easily be ruined by a filthy pair of beat up, dull, grungy looking shoes. Just like you wouldn’t want to give off the wrong impression by not looking the part, likewise, your floors say a lot about you. To me, there is nothing worse than walking into a place of business and looking down to see dirty, ill-maintained floors. How well you care for the cleanliness of your business says a lot about the care and devotion you put into your product, as well as your customers. Looks are EVERYTHING sometimes, and remember, you only have one chance to make a favorable and lasting first impression. So what are some ways that you can maintain that clean and polished brand new looking floors before you leave them to be eventually damaged beyond repair? Today we will discuss a couple options. The benefits and differences of floor buffing and burnishing. What is a Floor Burnishing? A floor burnisher operates at a high RPM (revolutions per minute) in order to produce a maximum high gloss shine to a floor. When you are looking to blind anyone who walks in the room with that glossy, wet-looking appearance, floor burnishing is the way go. Depending on whether you need an industrial size burnisher for larger areas to cover, or if you are just looking for a machine to cover a smaller area for your home or small business, floor burnishers can vary between speeds of 1000 rpm to 2500 rpm. Yet, all produce that smooth glossy finish on your floors that will leave them sparkling. Southeastern’s tip for floor burnishing: Start on the edges of the room and work towards the middle. Then after you have covered the entire area, if your machine doesn’t have an option to collect dust, take any dust mop to wipe up the excess dust that was removed during the burnishing process. A floor buffer is mainly used for the residual cleaning and polishing of floors. 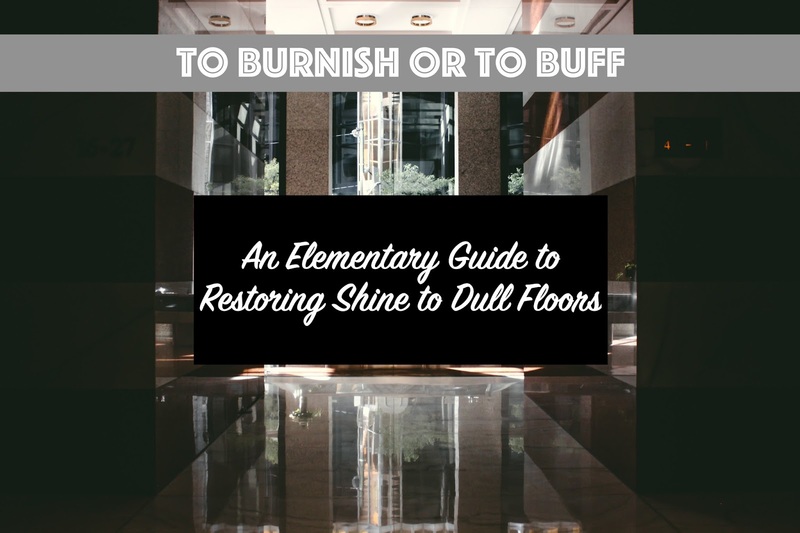 Now, even though buffing will not produce as high of a shine that burnishing does, it will maintain your floors to keep them looking clean and smooth. So if you are looking to preserve that shine your floors already have, buffing is the way to go. Southeastern’s tip for floor buffing: A low-speed buffer can also be used for carpet cleaning when attaching a bonnet. Refer to our Carpet Extractors Buyer’s Guide. Now that you have a starting guide to shining up those dull “shoes”, finish completing that dazzling outfit of your place of business or home by restoring your floors to the glory they deserve! On a final note, here are our top recommendations for floor buffer and burnisher machines that can fit whatever needs you may have. Our sales associates at Southeastern Equipment and Supply are waiting for your call to answer any more questions you may have and guide you to the best product there is for your specific needs. Give us a call at (800) 440-6723 today! Now after having said all of that, what if you are thinking, yeah that’s great and all, but what if I have neglected my floors over an extended period of time, and it looks like they are going to need a little bit more than a buff and polish... now what are my options? Fear not, because not all hope may be lost. Stay tuned for our next blog post which will go over another technique for more thorough repair of floors called floor stripping. You're welcome Saad! Glad you enjoyed. A very helpful post. There is no doubt in the fact that floor burnishing gives an adorable shine to the floor. Generally, it is often seen that people do not give much importance to the flooring of their accommodation. They take it for granted that due to all the activities their floor will get dirty. However, a nice clean, shining floor casts a good impression upon everyone. It is not all a difficult job to maintain the shine of the floor. While burnishing may be a bit costly, but you can always opt for buffing as it is comparatively less costly and will also help you in maintaining the shine of your floor. I really like the floor designing of your home. Visit EGN Builders Group Room Additions Los Angeles as proper home improvement services. Southeastern Equipment & Supply, Inc.
Southeastern Equipment and Supply, Inc. is the unmatched leader in reconditioned and new floor scrubbers. We specialize in all types of floor buffer and cleaning equipment. 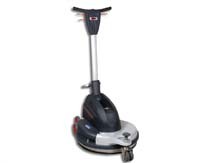 The reconditioned floor cleaner machines we offer come with our EXCLUSIVE SES Certified Warranty. By offering reconditioned equipment from trusted brands like Tennant at affordable prices we are able to offer solutions that exceed expectations and meet budgets. We have shipped new and used cleaning equipment from our Columbia, SC location to nearly all 50 states and countries all over the world. Our 60,000 square foot facility houses our walk-in showroom as well as our service and reconditioning operations. With nearly half of our facility stocked with used equipment, we are able to meet all of your used equipment needs. 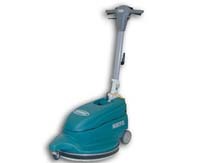 We stock everything from used upright vacs to auto scrubber machines to street sweepers. We offer factory authorized service on nearly every make and model and have over 100 years of combined experience in equipment service.